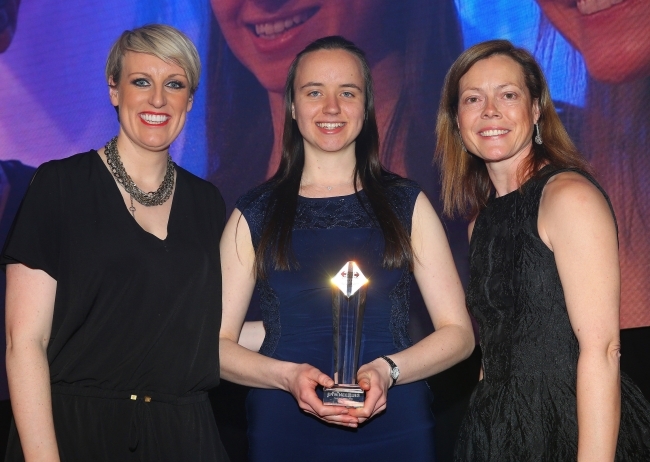 21-year-old Judith Mair, who works for Rolls-Royce in Derby, received a standing ovation from more than 500 luminaries from the world of engineering – who hailed her meteoric rise to success. Judith left school in the North East Scottish village of Portknockie, Buckie between Aberdeen and Inverness, uncertain of her future and possible career choices. Within three years, she has rapidly developed the necessary skills to successfully act as Non-Destructive Testing (NDT) Site Controller, demonstrating advanced competencies with an exceptional enthusiasm and commitment to learn and improve. Throughout her apprenticeship, she has consistently excelled on placements and is predicted to achieve a First-class degree. “When I left school I didn’t know how broad and vast engineering was,” said Judith. “Wherever you are from I would really encourage you to go for it, there is always a new challenge around the corner in engineering. “We heard some wonderful stories tonight – all our nominees and winners show that the future of engineering is in great hands – and we will redouble our efforts to spread the word about the rewarding careers that the sector has to offer. Nusrat Ghani, Minister for the government’s Year of Engineering Campaign, added: “We need to inspire thousands of young people to be the engineers of tomorrow. 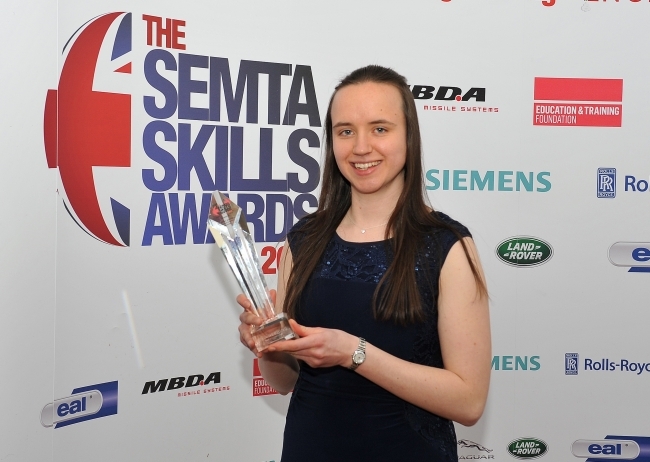 That’s why we are working with partners like Semta to share inspirational stories about young engineers and give students the skills needed to gain brilliant careers.